Hydrogeit Verlag’s most recently added information service, H2-international, has become a fixture of the international hydrogen and fuel cell community. 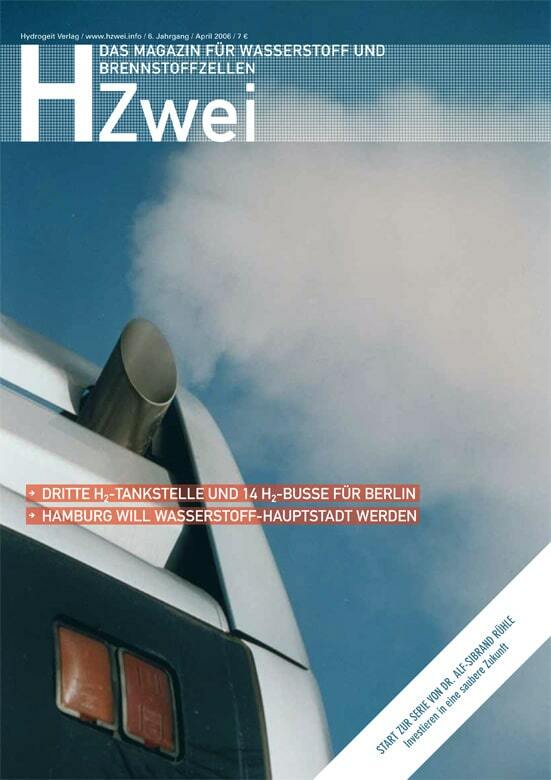 Since its foundation in the summer of 2015, the e-Journal on Hydrogen and Fuel Cells has been offering translations of articles published in the German trade journal HZwei. Its reach is steadily growing.